Last month the Wits Justice Project (WJP) sat down with James A. Kirk, assistant professor of Social Work at New York University’s Silver School of Social Work, Marlon Peterson who hosts the podcast ‘Decarcerated’ and Calvin Moyo, a Zimbabwean graphic designer who spent two years in prison for a crime he did not commit. Kirk and Peterson visited South Africa to speak at the Global Prison: International Conference on Incarceration and Social Justice, a conference held at the University of Johannesburg. The WJP met Kirk, Peterson and Moyo to discuss the South African and American criminal justice systems and how best to raise awareness of systemic flaws. A holistic approach to the system is crucial, and awareness of intersectionality within the criminal justice system must not be ignored. In other words, looking at how forms of oppression overlap leading to prejudice and the marginalisation of these voices. After a productive discussion, Peterson interviewed Moyo for his podcast, ‘Decarcerated’. Peterson is the founder of New York City social justice consulting firm, The Presidential Group. He is one of Ebony Magazine’s Top 100 most influential Americans and inspiring leaders in the Black community, an Aspen Ideas Festival Scholar and a Fall 2016 TED Residency program - an in-house incubator for breakthrough ideas. He spent much of his 20s in New York State prisons where he earned an undergraduate Degree in Criminal Justice with Honours. 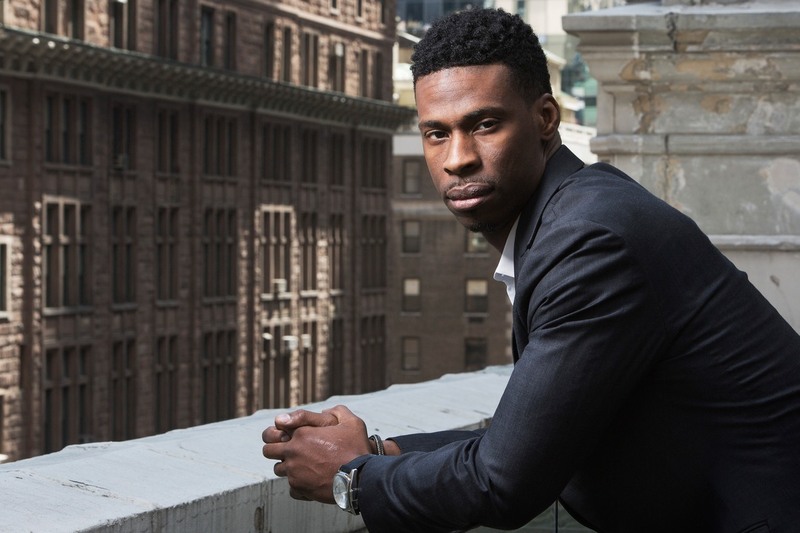 As ‘Decarcerated’ host, he shines a light on the journey of formerly incarcerated people as well as their successes in life. In his podcast interview with Moyo, Peterson demonstrates that the problem of mass incarceration is a global phenomenon: “If we think about the work of ending mass criminalization and mass incarceration, it is not an American problem, it is a worldwide problem – the way criminal justice policies are implemented are exported through America to other countries” he says. Both Kirk and Peterson aim to raise awareness of the plight of prisoners and the state of the criminal justice system by telling stories of those directly affected. The power of the media plays an important role. “The people closest to the problem are always closest to the solution,” Kirk says. “In many ways, until the voices of the people impacted by these issues are at the forefront of the media [there will not be change]”.